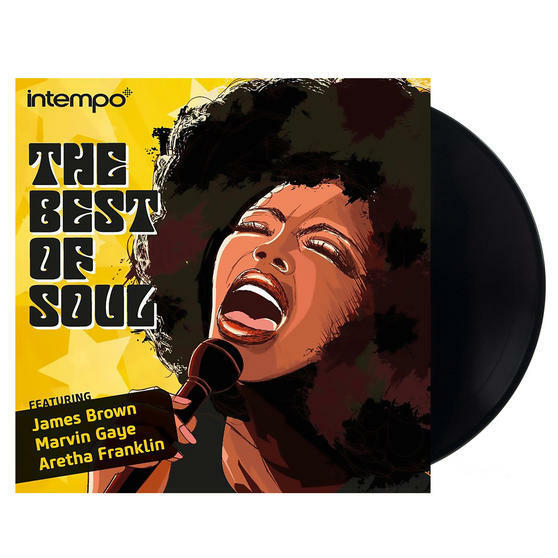 Incorporating the likes of Etta James, the Shadows, the Drifters and Marvin Gaye, this two LP set collects 34 essential recordings from some of the biggest names of the 1960s. The bundle includes two full compilations, The Best of Soul and The Sixties: Sounds of a Decade, which have been specially remastered for superior sound quality. Filled with seminal tracks such as Green Onions, Please Mr Postman and Three Steps to Heaven, these albums would be a valuable addition to any record collection. 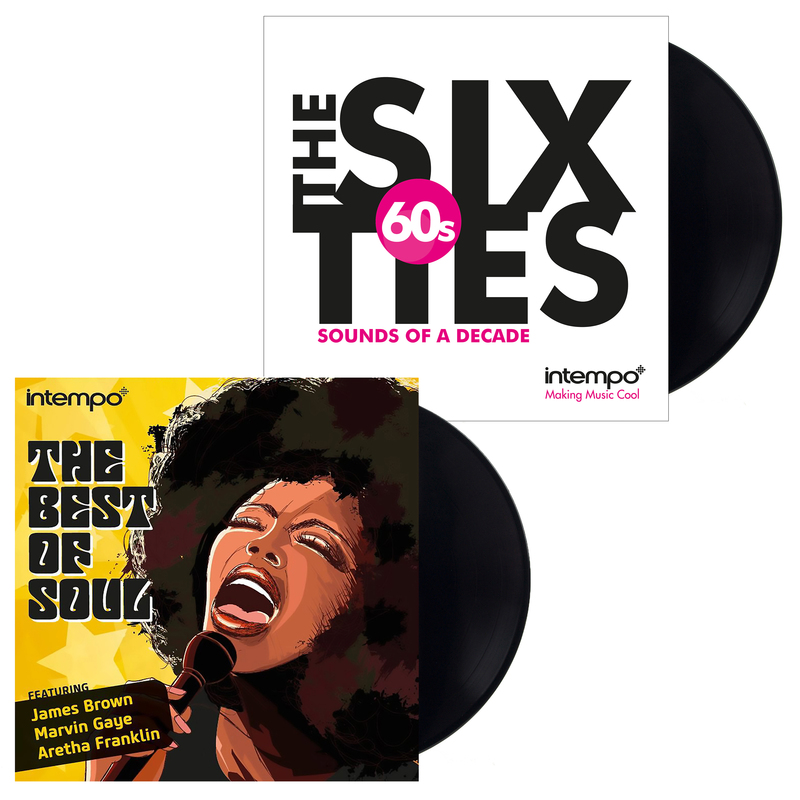 This exclusive Intempo vinyl LP bundle features two full-length compilations, The Best of Soul and The Sixties: Sounds of a Decade. 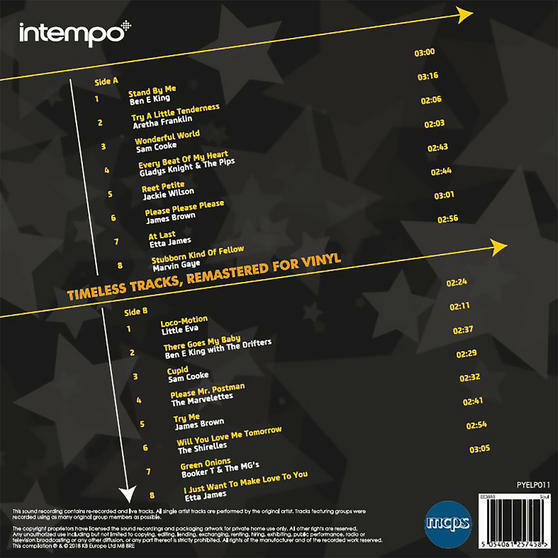 The two LP set comprises digitally remastered tracks from 60s icons such as Elvis Presley, James Brown, Sam Cooke and Eddie Cochran. With timeless songs like At Last, Stand by Me and Reet Petite, The Best of Soul offers a remarkable overview of a much-loved genre. 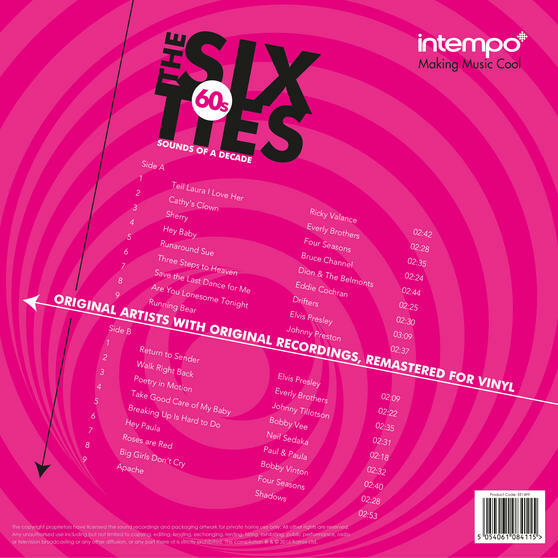 The Sixties: Sounds of a Decade includes such classic hits as Save the Last Dance for Me, Are You Lonesome Tonight and Runaround Sue. 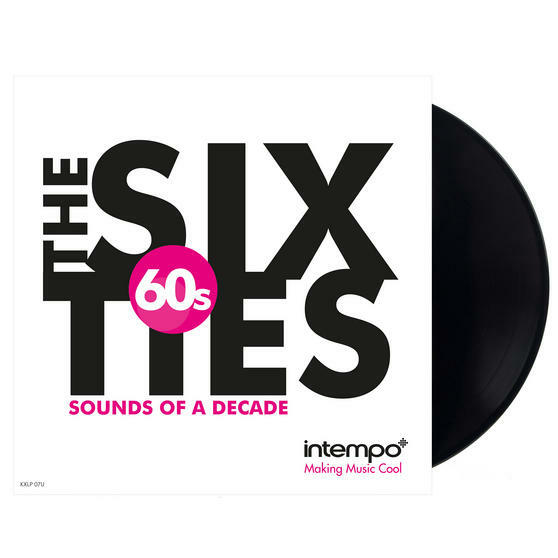 The perfect gift for any music fan, this double LP set provides a nostalgic snapshot of a highly influential period in music history.